Tell you what is a disgrace, the subbing in "Scotland's national newspaper" at the moment. 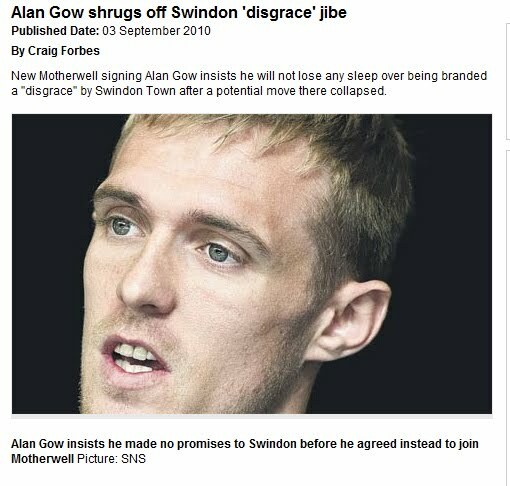 You might not know what Alan Gow looks like. But the national team captain?